Linda’s commitment to her family led her to the Majestic Payroll family (which includes all of her clients too). Past managerial experience made her the perfect fit, especially since she enjoys working with numbers (so you don’t have too!). Outside of the office Linda is a proud mother of 4 who devotes her time to helping her husband with his business and supporting her kids’ dreams. When she gets a moment to herself, she relaxes by reading books and taking comfort in the enjoyment of music. Jenifer is the first person you'll see when visiting Majestic Payroll. For 7 years, she has been part of the family and loves that there is always new challenges and new people she gets to work with. 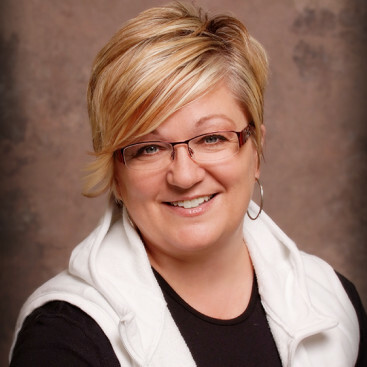 With her years of experience in Accounting, she processes payrolls, coordinates workers compensation insurance policies and audits, and sets up company accruals (all of which she describes as fun! ).